After traveled the whole Cameron Highland trip, we went back to Penang and enjoyed the dinner at Sungai Ara. Anyway, it's more cheap compare with the price from other places. I love the local style and it also near my house. This was the fried chicken that we had ordered. 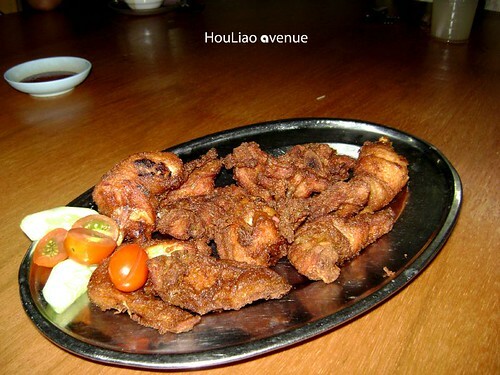 It tasted nice and really have the local style of the belacan fried chicken. My sister and I love this so much! Next, we had a bowl of mushroom mixed. It fried with some other kind of materials. I love this bowl of meal very much because the mushroom was my favourite! 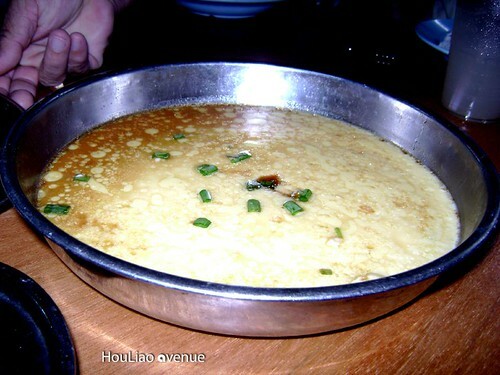 Lastly come out with a plate of steamed egg. It steamed with some kind of tasty sauces. It was tasty. That day I ate about three bowls of rice to complete up all the dishes! 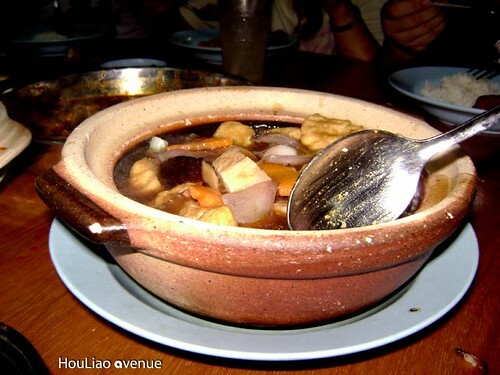 Actually when you go there, you have to called one guy who named Ah Lai to help you order. He will arrange the dishes to you and set all the prices for you. I ensure you won't RUGI la... I will show you the map of the location.